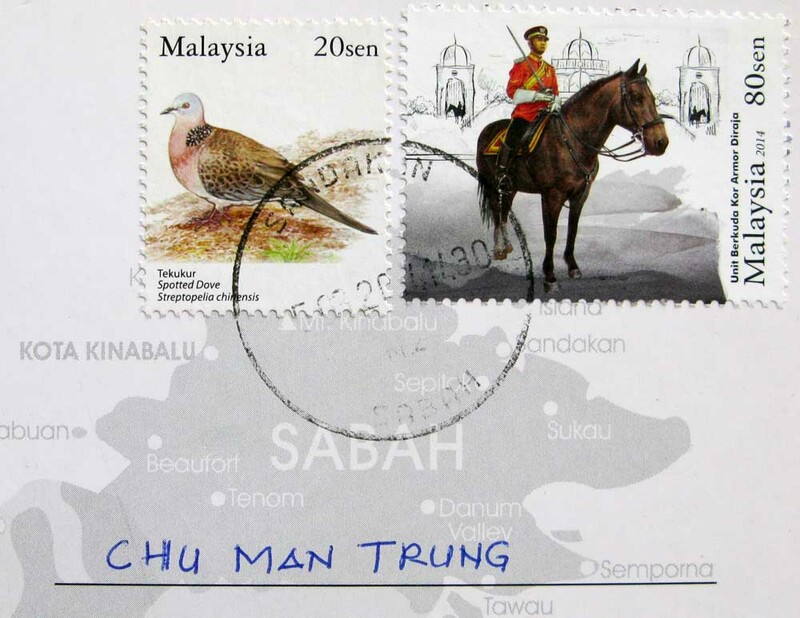 Sabah is one of the 13 member states of Malaysia, and is its easternmost state. 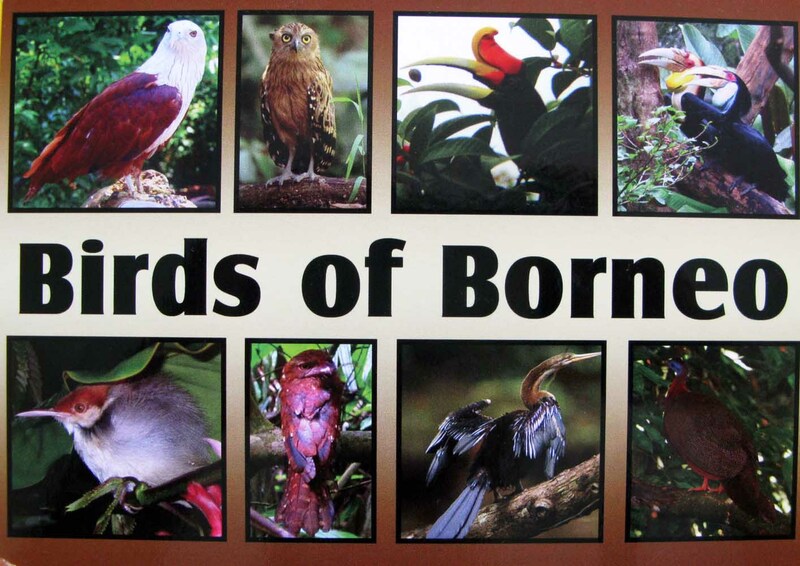 It is located on the northern portion of the island of Borneo. 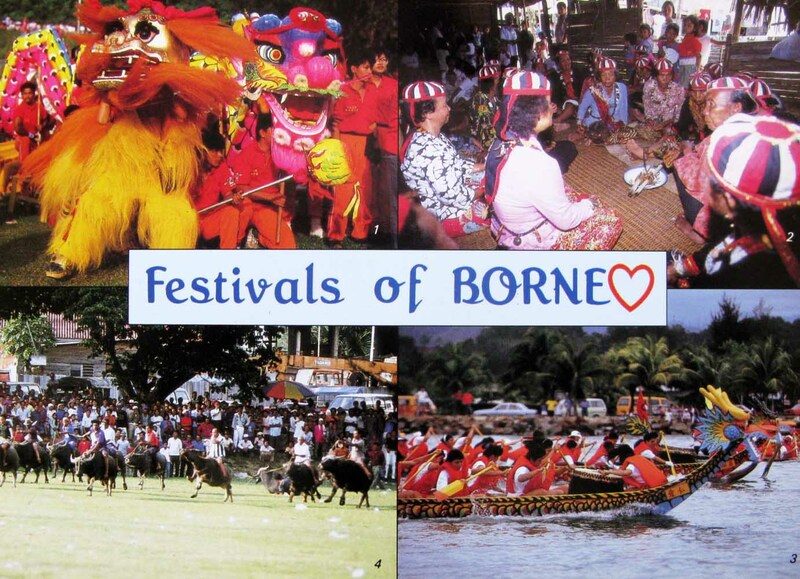 It is the second largest state in the country after Sarawak, which it borders on its southwest. 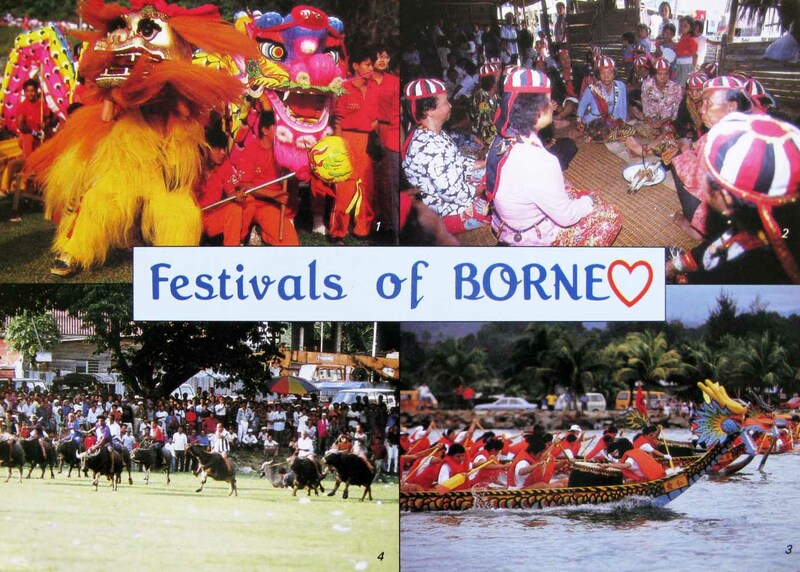 It also shares a border with the province of North Kalimantan of Indonesia in the south. 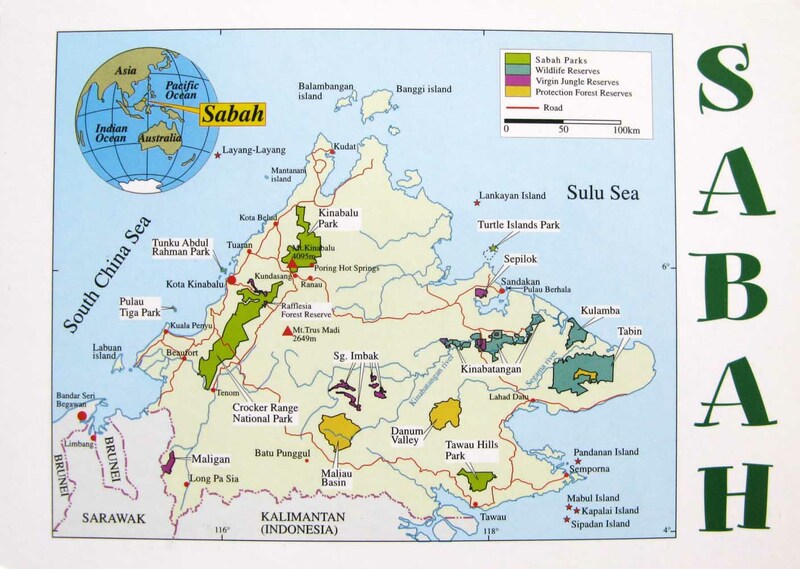 The capital of Sabah is Kota Kinabalu, formerly known as Jesselton. 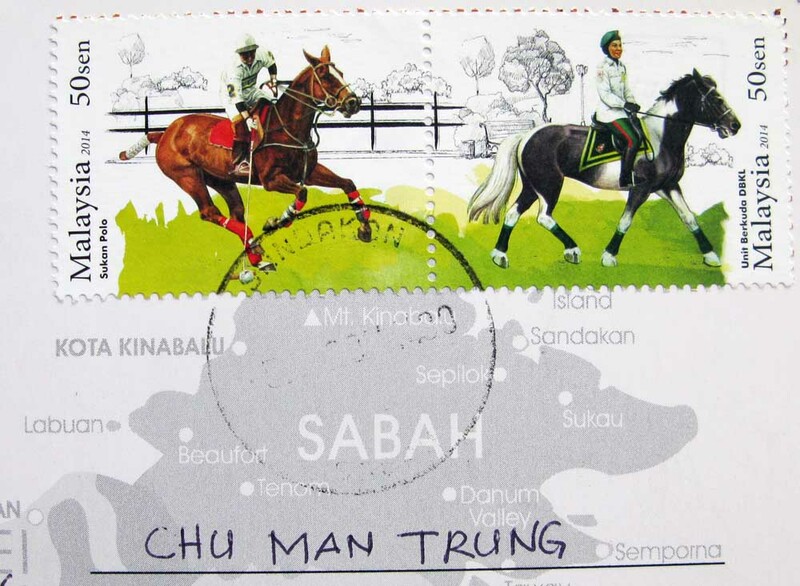 Sabah is often referred to as “The Land Below The Wind”, a phrase used by seafarers in the past to describe lands south of the typhoon belt. 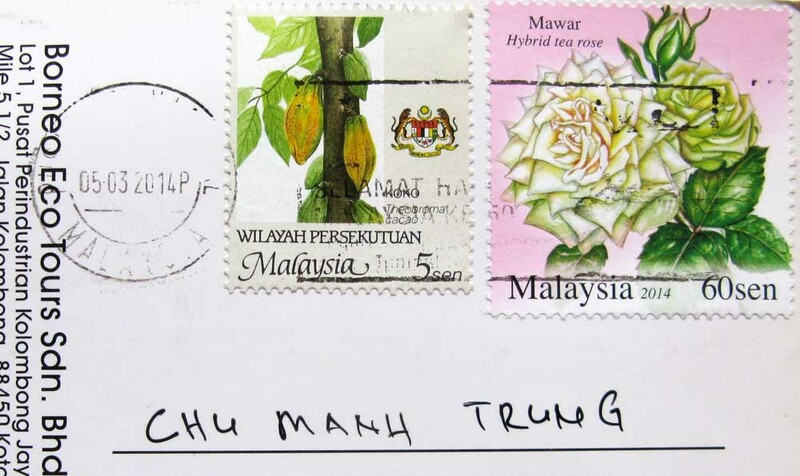 Significantly, Mount Kinabalu along with other upland areas of the Crocker Range is well-known worldwide for its tremendous botanical and biological species biodiversity with plants of Himalayan, Australasian, and Indomalayan origin. A recent botanical survey of the mountain estimated a staggering 5,000 to 6,000 plant species (excluding mosses and liverworts but including ferns), which is more than all of Europe and North America (excluding tropical regions of Mexico) combined. 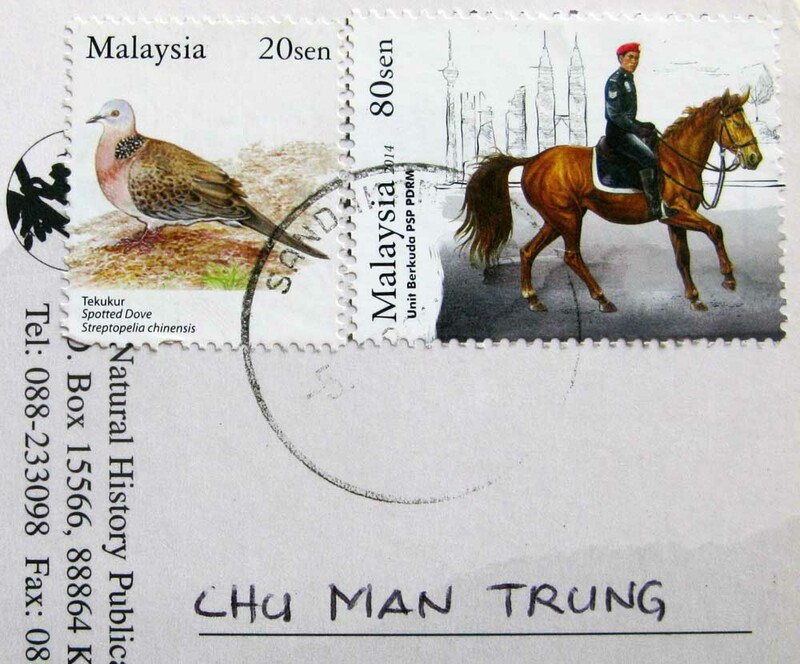 It is therefore one of the world’s most important biological sites. 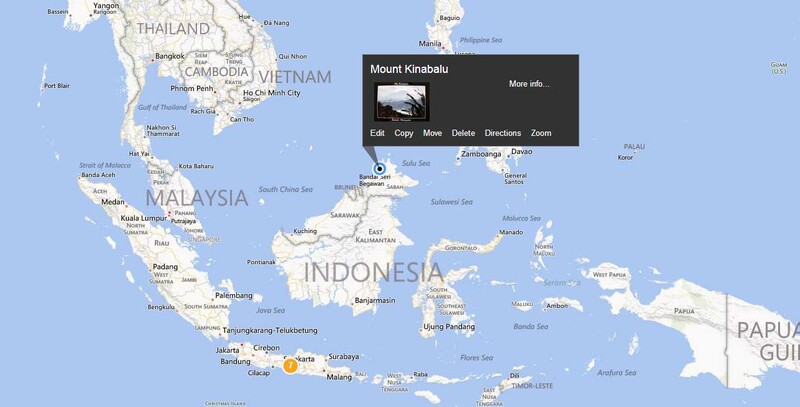 Mount Kinabalu is a prominent mountain on the island of Borneo in Southeast Asia. 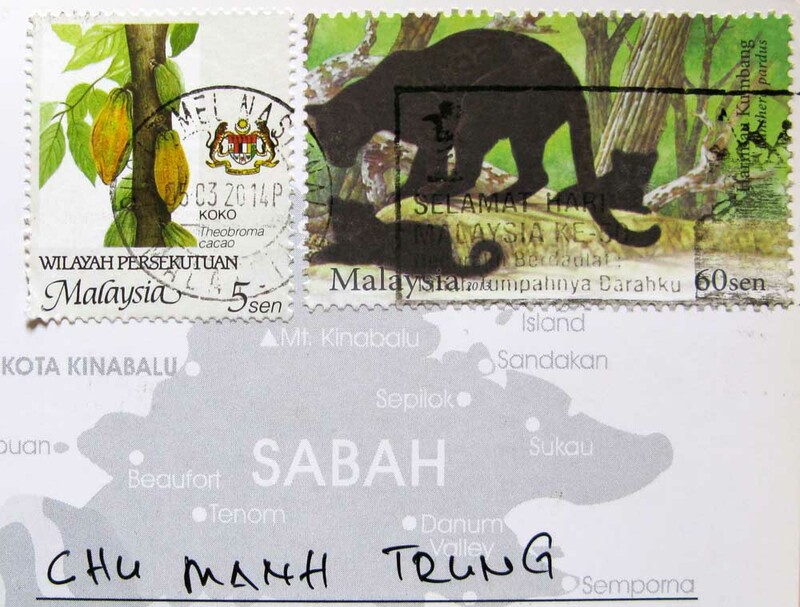 It is located in the East Malaysian state of Sabah and is protected as Kinabalu Park, a World Heritage Site. 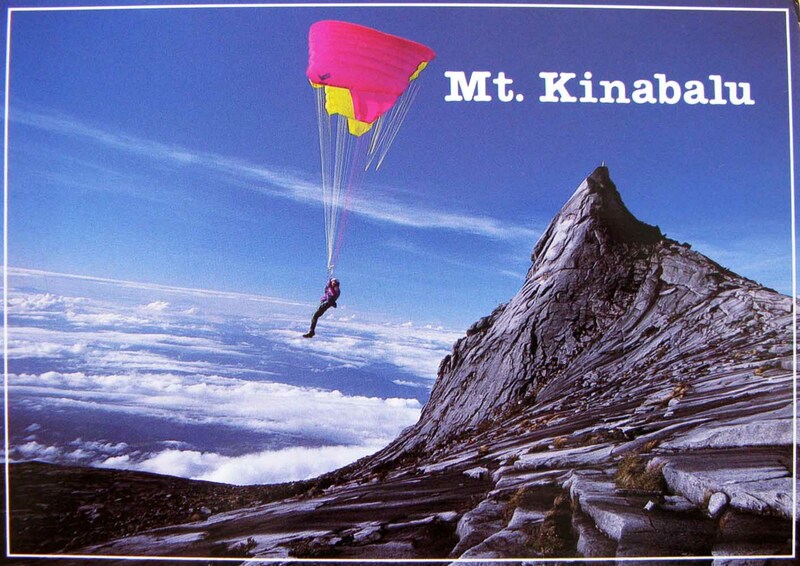 Kinabalu is the highest peak in Borneo’s Crocker Range and is the highest mountain in the Malay Archipelago. 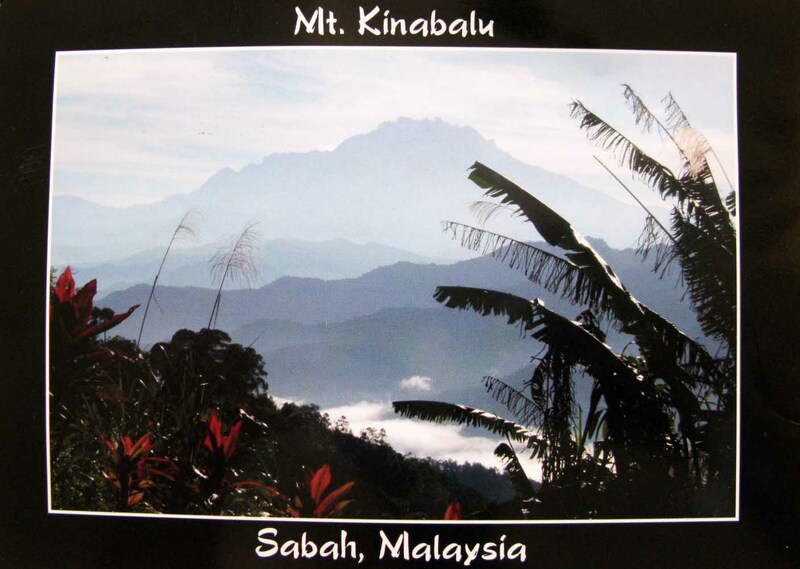 Mount Kinabalu is also the 20th most prominent mountain in the world by topographic prominence. 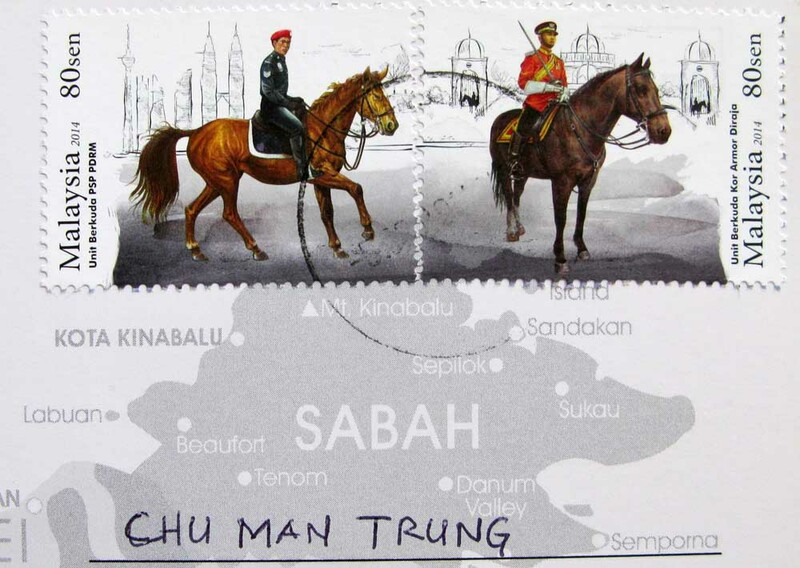 In 1997, a re-survey using satellite technology established its summit (known as Low’s Peak) height at 4,095 metres (13,435 ft) above sea level, which is some 6 metres (20 ft) less than the previously thought and hitherto published figure of 4,101 metres (13,455 ft). 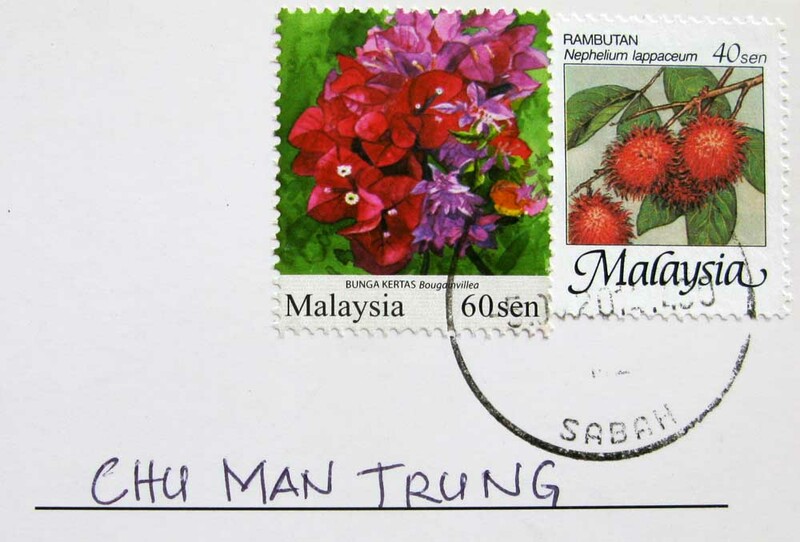 Mount Kinabalu includes the Kinabalu montane alpine meadows ecoregion in the montane grasslands and shrublands biome. 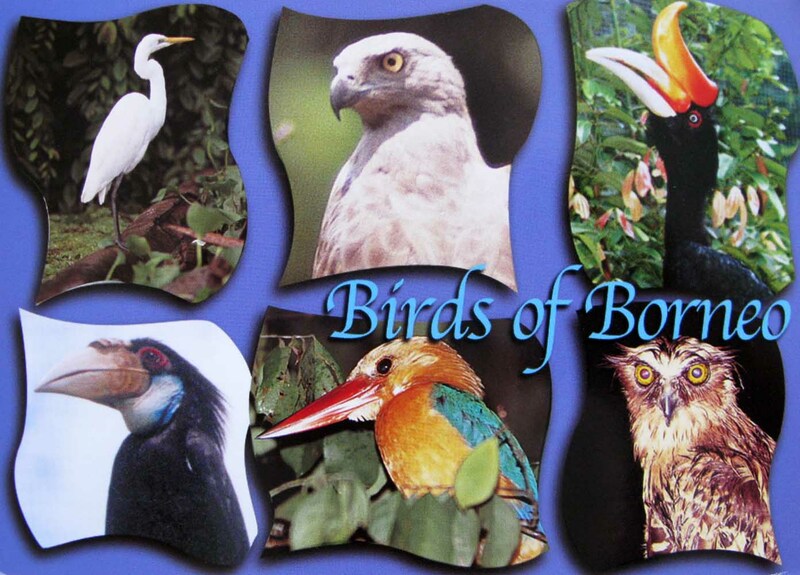 The mountain and its surroundings are among the most important biological sites in the world, with between 5000 and 6000 species of plants, 326 species of birds, and more than 100 mammalian species identified. 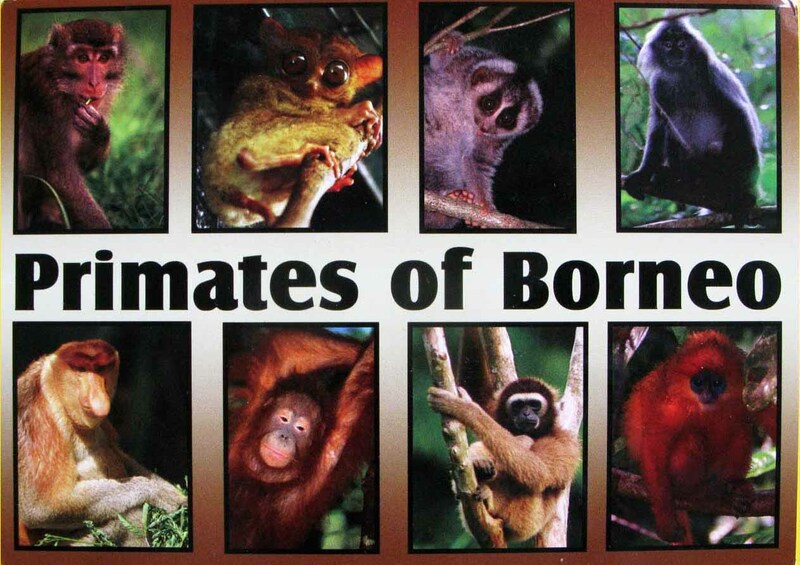 Among this rich collection of wildlife are famous species such as the gigantic Rafflesia plants and the orangutan. 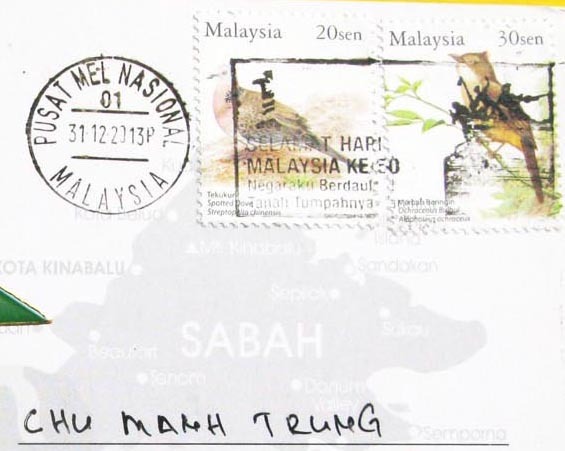 Mount Kinabalu has been accorded UNESCO World Heritage status.